The Woodi Soprano Recorder gives you a High quality matched range. We make a superb instrument at a Sensible price. The Woodi WWR-4118B Maple Soprano Recorder is manufactured out of selected maple wood. 2-piece construction for easy tuning.Great for beginners, students, classrooms and anybody who is interested in learning to play the recorder.Highly Recommended by Many School Teachers. 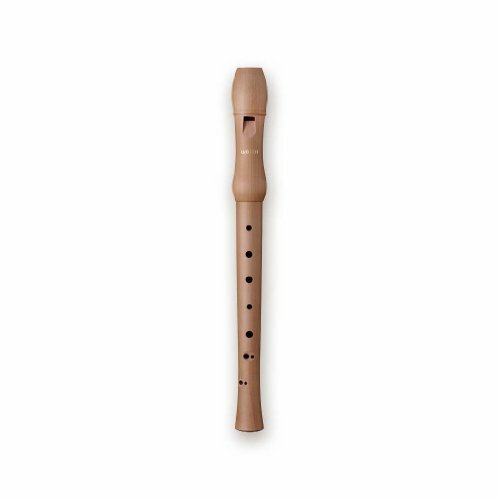 8 Holes High Quality Maple Wood Soprano Recorder. If you have any questions about this product by Woodi USA, contact us by completing and submitting the form below. If you are looking for a specif part number, please include it with your message.